We are the authorized CON-E-CO dealer for New England and mid-Atlantic regions. CON-E-CO plants are built to last. In fact, many are still running strong after 40 years. We think it is important to support our industry associations and their mission. That's why we are members of the NRMCA and multiple state associations in our service area. We are the authorized BIBKO dealer for New England and mid-Atlantic regions. 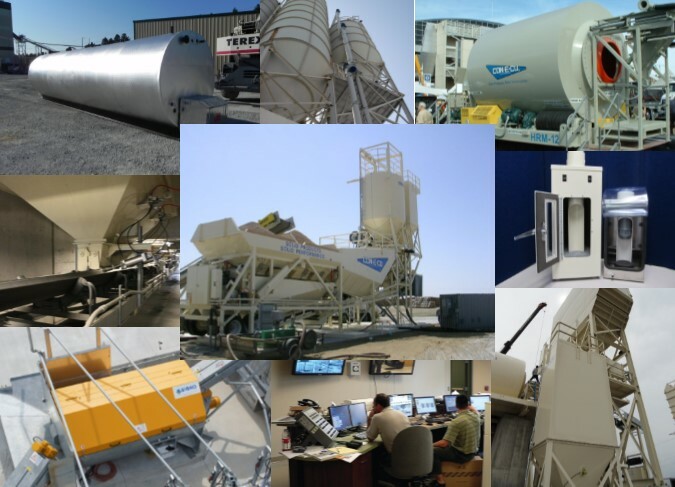 BIBKO is the world leader in zero-waste, 100 percent closed-loop recycling systems for leftover concrete from ready mix and precast concrete producers. We are the authorized GivenHansco dealer for New England and mid-Atlantic regions. Our partnership with GivenHansco is focused on providing the best automation and software solutions in the industry. We can supply parts for all makes and models of plants. Plus, we can help you manage your parts inventory to avoid emergencies. 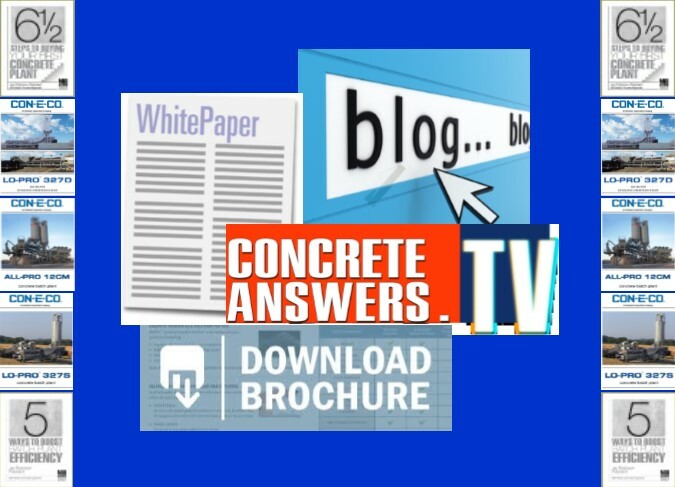 Mid Atlantic Concrete Equipment has been serving concrete producers on the East Coast for over 30 years. 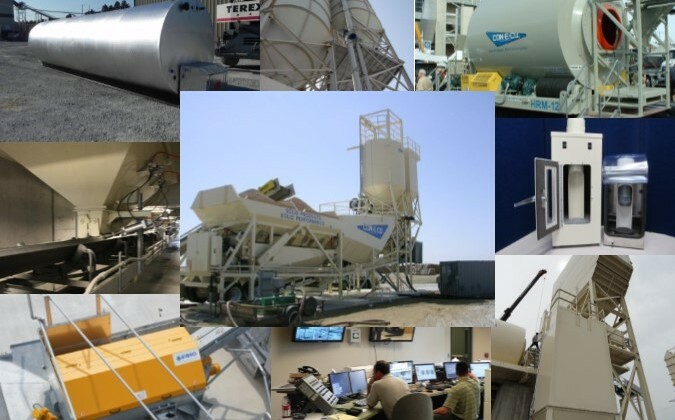 We specialize in selling and servicing concrete plants, automated controls, dust control systems, concrete reclaimers, and water heating/cooling equipment. Our corporate headquarters are located in Lititz, Pennsylvania. click here to call the parts hotline click here to contact mace today!